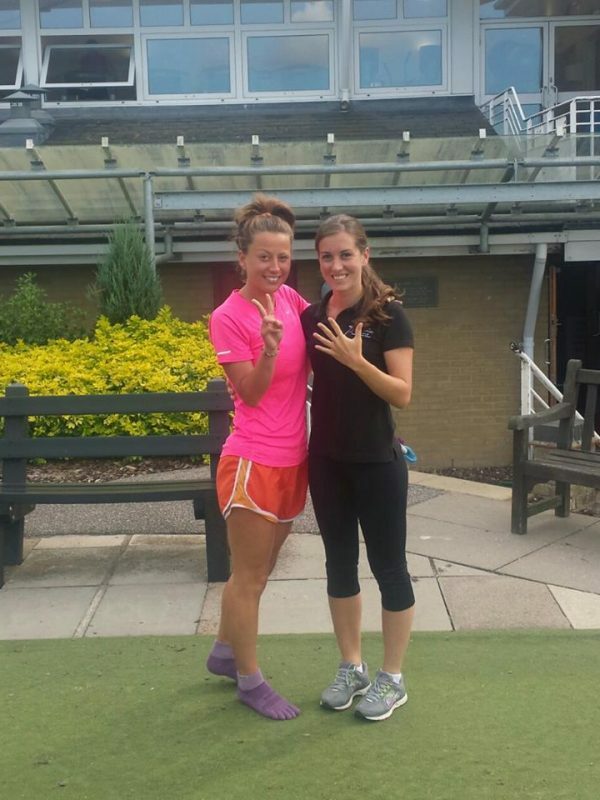 Megan qualified from the University of Hertfordshire with a first class honours degree in Sports Therapy. She went on to complete an MSc by Research; the work she produced was of such a high standard that the qualification was upgraded to a Master of Philosophy when examined. Her research involved the investigation of exercise rehabilitation and the biomechanics surrounding lower limb injuries, encompassing ligament sprains, muscular imbalances and post-surgical intervention. Megan is in the process of publishing her research findings and they have been presented at conferences around the UK. She has worked in private practice for a number of years, including involvement throughout an array of sports ranging from elite level cycling to rugby. 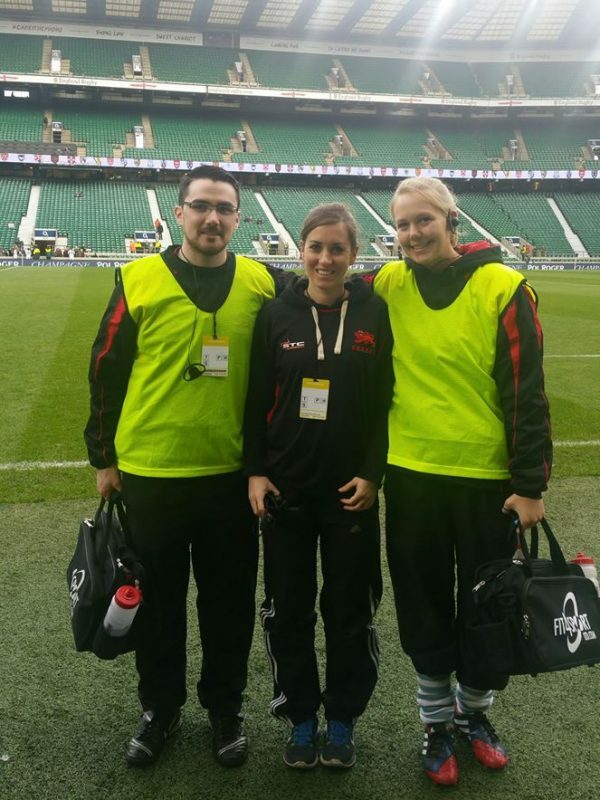 Megan currently oversees all of the sports injury management with the students and staff at The Leys, Cambridge. Recently, Megan was privileged to be awarded a scholarship which enabled her to work alongside Sports Medicine professionals and Orthopaedic Surgeons in the USA. She gained a fantastic insight into their collegiate sport system. Previously, Megan has also spent time at the National Athletics Championships, London Wasps RFU, a London dance injury clinic, the London Marathon and a Volleyball England tournament. Spending a season with Hemel Storm Basketball Team allowed Megan to work with ex-GB coaches and players, providing injury diagnosis, treatment and rehabilitation at training sessions and matches. In addition to all of this, Megan has been appointed as a Lecturer in Sports Therapy at the University of Hertfordshire. For the previous four years, she taught Sport and Exercise Science students at the University of Bedfordshire. Megan was dance trained from the age of three, competing in festivals and competitions over the years. She also had the privilege of being taught by Wayne Sleep, former Principal Dancer at The Royal Ballet. Currently, she has a great interest in strength and conditioning alongside being trained in Kickboxing. To view availability and book an appointment with Megan, please follow the request an appointment tab or the link below.